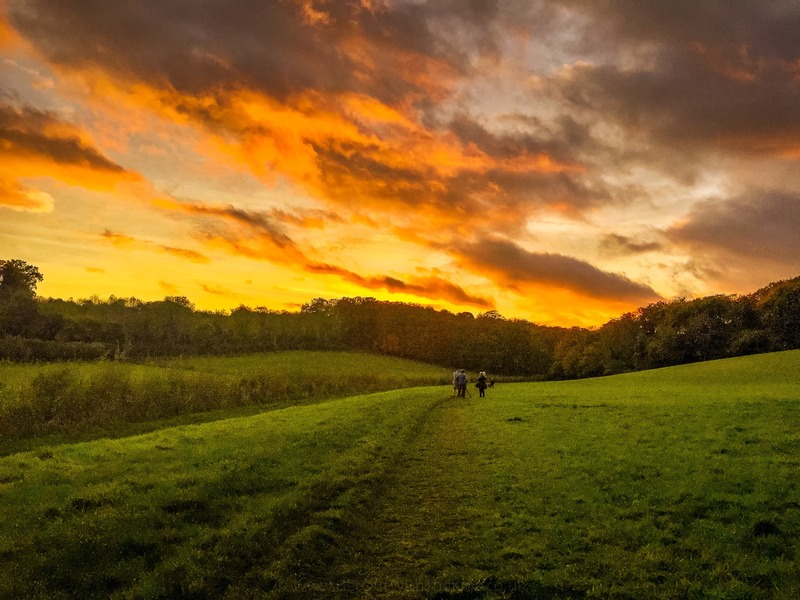 Looking for some inspiration for a new walk then don’t forget to watch or hit the record button for ITV’s Britain’s Favourite Walks: Top 100, which will be broadcast on the 30th January 2018 at 7:30 pm. It’s going to be an indulgence of inspiration of what Brain has to offer for a walk. 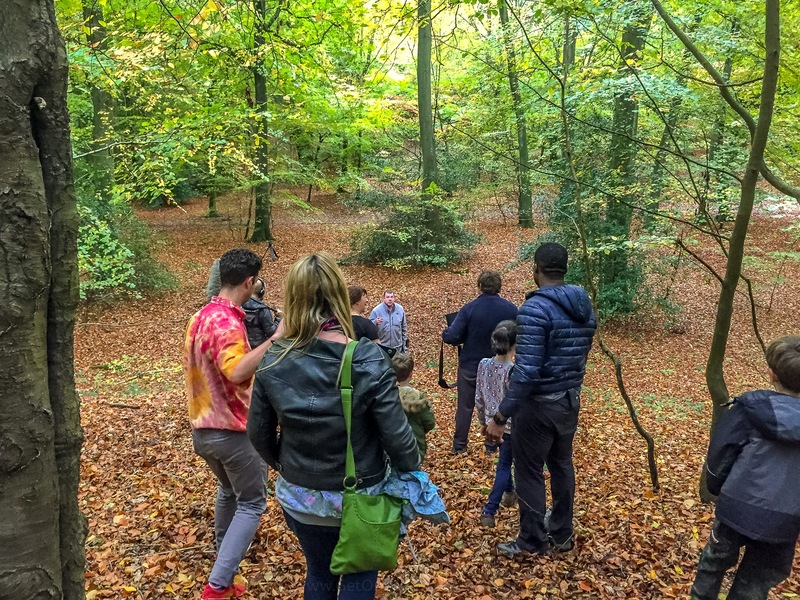 We were lucky enough through Ordnance Survey, as GetOutside champions to get involved with the filming of the Great Missenden/Roald Dahl Walk, how exciting! Here’s how we got on and a sneak peek behind the scenes. We were on holiday when we got the call asking if we would be interested in filming with ITV. After rearranging a few things and working out the logistics, we were all set to head over to Great Missenden in Buckinghamshire to film with ITV, Ore Oduba and a professional storyteller Chip Colquhoun. The walk was going to start from the Roald Dahl Museum and Story Centre. On arrival, television presenter Ore Oduba was filming his set pieces to camera, so we took refuge in the museum from the chilly weather and a much-needed coffee. It also gave us the opportunity to meet Chip the storyteller, who was going to bring the stories alive, along with another family who was filming with us! 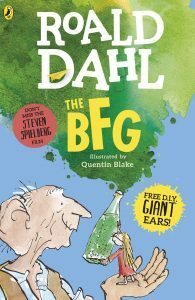 The Big Friendly Giant – a great book and also a great film too! After a quick brief of the schedule and meeting Ore, we started off on our walk leaving the village behind us. The first stop for storytelling was under a railway bridge, which was the bridge that Roald Dahl used to test stories out on his children …sometimes in the dark! We walked under the bridge pretending to be characters from one of Roald Dahl’s books. The BFG was very popular; we did get some strange looks from some passersby! Ore and Chip were the best at doing this and were in fine voice. I think they may have done it before! We then headed out into the beautiful countryside playing games along the way. With their confidence and enthusiasm growing, the children were coming up with some imaginative and creative answers. Incidentally, at this point, Ore got hijacked by a couple of very keen Strictly fans! But we soon got him back and joining in with the games. 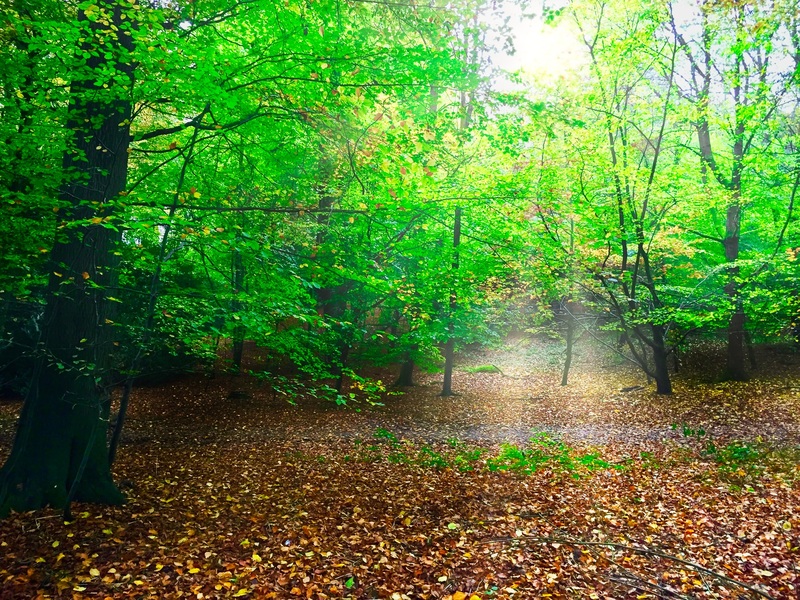 A field lead us to an ancient woodland called Angling Spring Wood. This was where most of the filming took place. The woods are said to be the inspiration for Roald Dah’s book ‘Fantastic Mr Fox‘ and home to rare yellow slugs. More filming and storytelling as we walked through the woods. Then the fun part chasing Ore and throwing leaves at each other and not forgetting a bit of yellow slug hunting too! As the light started to fade, it was time for the last pieces to camera. Tom had a couple of lines to say so really hoping they include this in the programme as he spoke so well. As the sun disappeared, we left Angling Spring Wood behind, and it was time for the long journey home. We were expecting there to be quite a few members of the film crew, so was surprised there was only four of them! A lot of filming was done for a few minutes of ‘air’ time. It will be interesting to see which parts they choose to include. Going to be exciting to watch it, hope we did a good job on camera!! 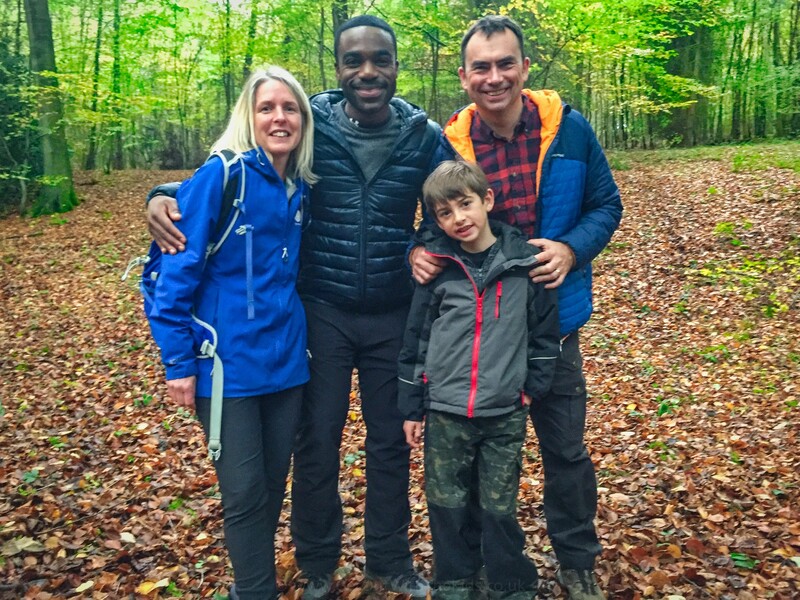 Filming with ITV, Ore Oduba and a professional storyteller is not something you get to do every day! It was a fantastic experience that we will never forget. And in case your wondering, watch the programme to see if we found any of those rare yellow slugs! 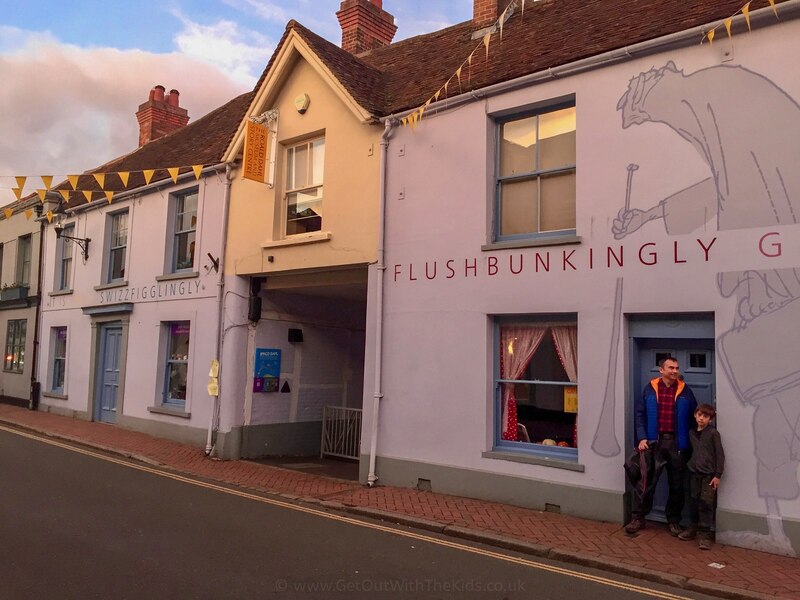 If you fancy doing the Great Missenden/Roald Dahl walk, the route can be found by clicking here as well as a link to download a family friendly tour of Roald Dahl in Great Missenden.